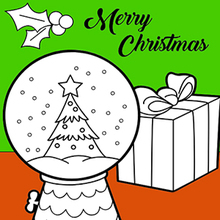 Ring in the holiday season with this free online Bell with Ribbon coloring page. 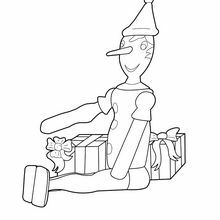 What a fantastic decoration for any room to display. 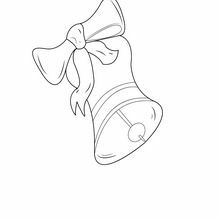 Color this Bell with Ribbom coloring sheet online with the interactive coloring machine or print to decorate at home. 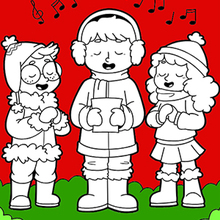 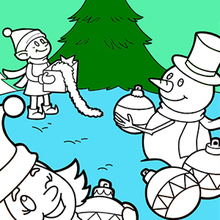 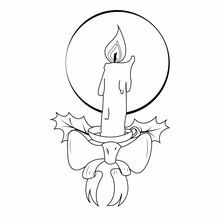 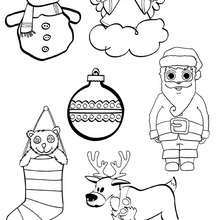 Enjoy more Bell coloring pages and Christmas fun on Hellokids.com.